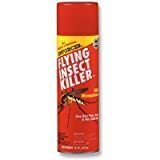 House keeping market > Products > Lawn Mowers & Outdoor Power Tools > Beneficial Insects > 4,500 Live Ladybugs – Good Bugs – Guaranteed Live Delivery! 4,500 Live Ladybugs – Good Bugs – Guaranteed Live Delivery! Ladybugs are good bugs great for kids, birthday parties, school projects! Includes a Ladybug Life Cycle Poster and 1,500 adult pre-fed ladybugs, covers aprox. 500 sq.ft. 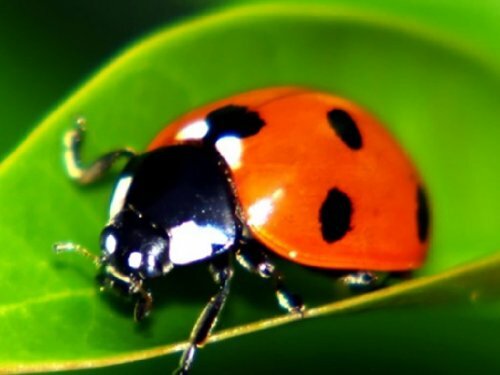 Ladybugs are general predators that feed on a variety of slow-moving insects including Aphids, Moth eggs, Mites, Scales, Thrips, Leaf Hoppers, Mealybugs, Chinch Bugs, Asparagus Beetle larvae, Whitefly and other slow-moving insects. Ladybugs are a must-have for organic gardening or organic farming. A ladybug eats insects during both the adult and larval stages, so you can buy ladybugs as adults and continue to have live ladybugs eating through other parts of their life cycle as they reproduce. Adults are shiny, hemispherical beetles, often reddish-orange or yellow, with black markings. Larvae are black, with conspicuous legs and orange spots on their backs. The larvae are often compared in appearance to tiny alligators, and are similarly aggressive in consuming insects. The larvae move from plant to plant on leaves. Larvae pupate on the upper leaf surfaces, plant stems and twigs. Eggs are yellowish-orange ovals, laid on end in clusters of 10 to 50. Shipped: In mesh bags, or natural, unbleached, reusable cotton bags. Store In a regular household refrigerator for one to two weeks max. Release Tips: Release at dusk, after spraying some plants with water, so they can drink. Release near infestations in small amounts over a two week period. Release Rates: 1,600 ladybugs covers aprox.100 sq. feet. Half pint covers aprox. 3,000 sq. feet. 1 gallon covers aprox. 1 - 5 acres Heavy infestations use 1-2 gallons per acre.